ULS Series - Akwil Ltd.
ULS Series There are 6 products. The C480 B is the pre-amp for the ultralinear series capsules, CK61, CK62, CK63, and CK69 ULS, and represents one of the quietest microphone amps ever built. The C480 B offers excellent audio quality and maximum flexibility. 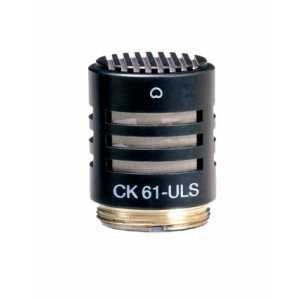 The CK61 ULS professional small condenser capsule is characterized by a ruler-flat frequency response and an unmatchable consistent cardioid polar pattern. The C480 B Combo is a combination of C480 B pre-amp and the CK61 ULS capsule. 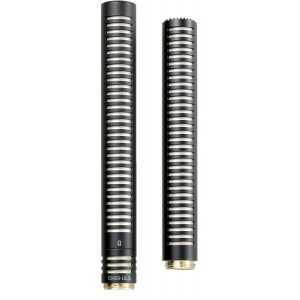 It offers excellent audio quality and maximum flexibility. 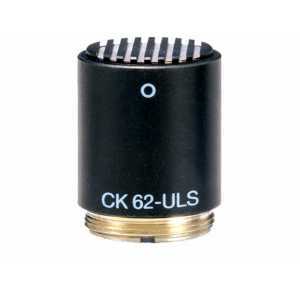 The CK62 ULS professional small condenser capsule is characterized by a ruler-flat frequency response and an omnidirectional polar pattern. 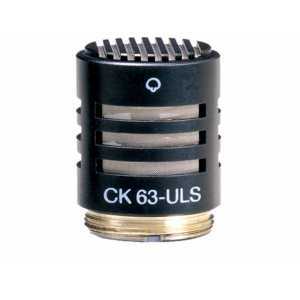 The CK63 ULS professional small condenser capsule is characterized by a ruler-flat frequency response. Its consistent hypercardioid polar pattern provides unmatched channel separation, exceptional off-axis rejection and high gain before feedback. 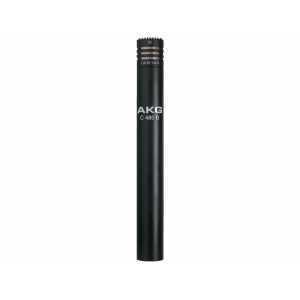 The CK69 ULS professional shotgun capsule delivers perfect results for film/TV outdoor applications or indoor front-of-stage recording. Do you have a question about one or more of our ULS Series products? Click below to contact us.